Ripping off Apple’s iconic designs is one thing, but Samsung just took its copying to a whole new level of stupid by trying to patent the Apple Watch. Its new filing for a “Wearable Device” uses not one but many sketches of Apple’s popular smartwatch, complete with digital crown and all the same straps. The image above, “Figure 10” in Samsung’s filing, bears a striking resemblance to a bunch of marketing photos Apple published on its website following the Apple Watch’s unveiling back in September 2014. 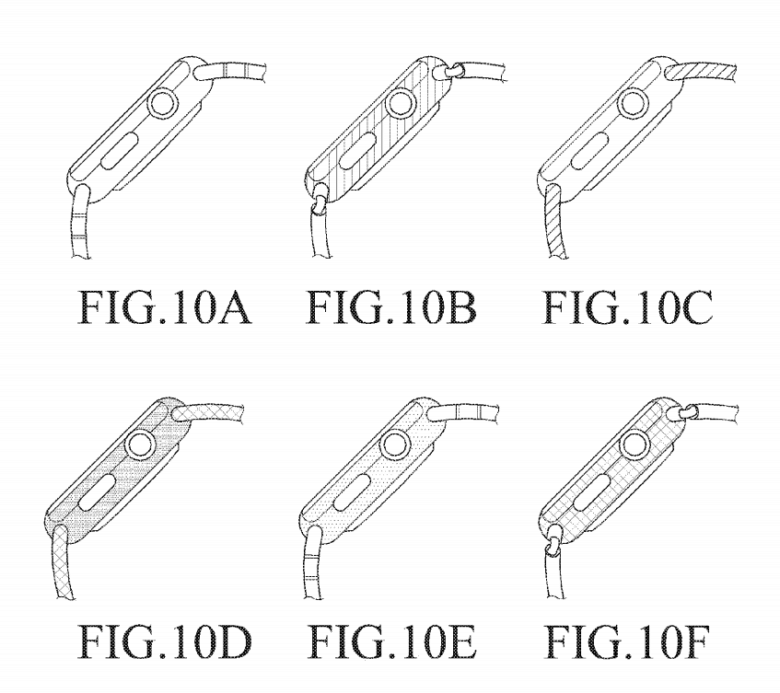 Samsung’s patent actually focuses on a new method of attaching watch straps to a wearable device, rather than a whole new wearable. But even so, Apple will almost certainly be pissed that its own device appears in the filing. Samsung chiefs probably won’t be too pleased, either. The company has been trying to shake its copycat image since it was found guilty of ripping off Apple’s original iPhone, and its latest smartphones couldn’t be more different in terms of design. It’s not totally clear how these illustrations made it into this patent filing, then, but someone at Samsung could be about to get the chop. 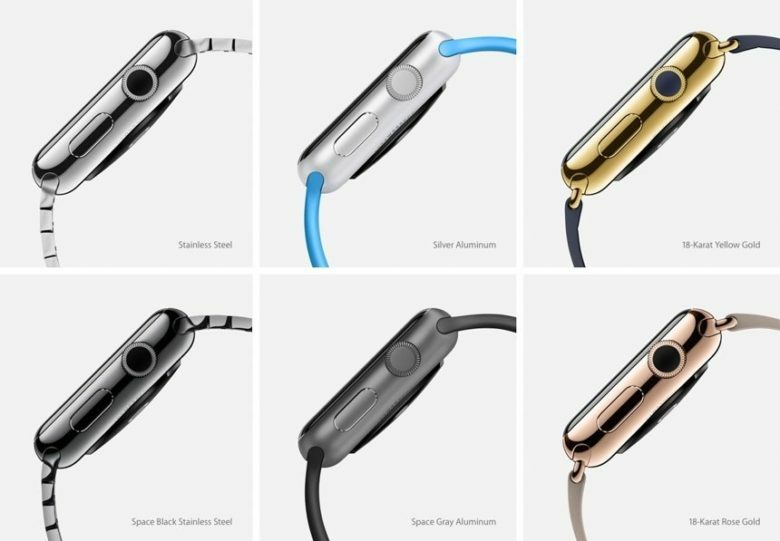 Not only does the device in its images resemble the Apple Watch, but even little details have been ripped off. There’s no doubt this is an Apple Watch. The real thing vs. Samsung’s idea of a wearable device.